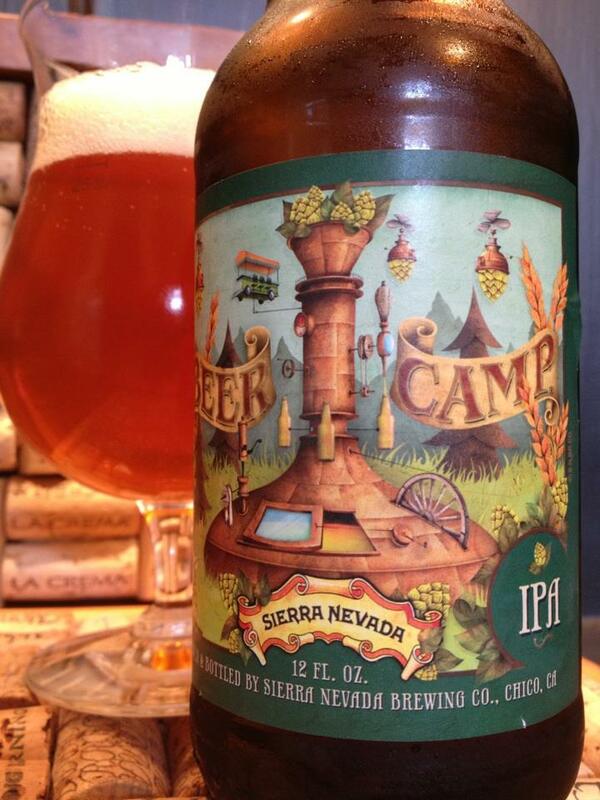 Sierra Nevada Beer Camp IPA is one of three beers available in the 2013 Beer Camp 12 pack box. 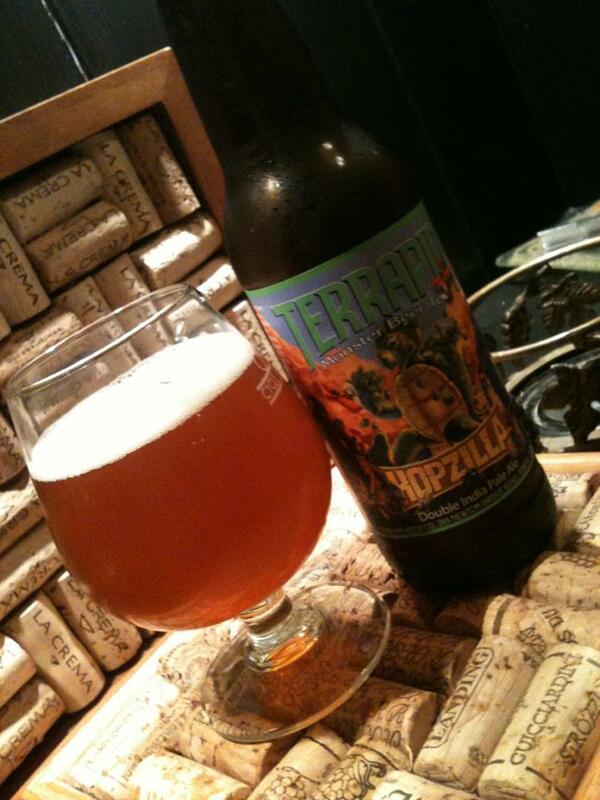 This is a very pleasant IPA, not too heavy on the typical “Sierra Nevada taste” which is a welcome change. 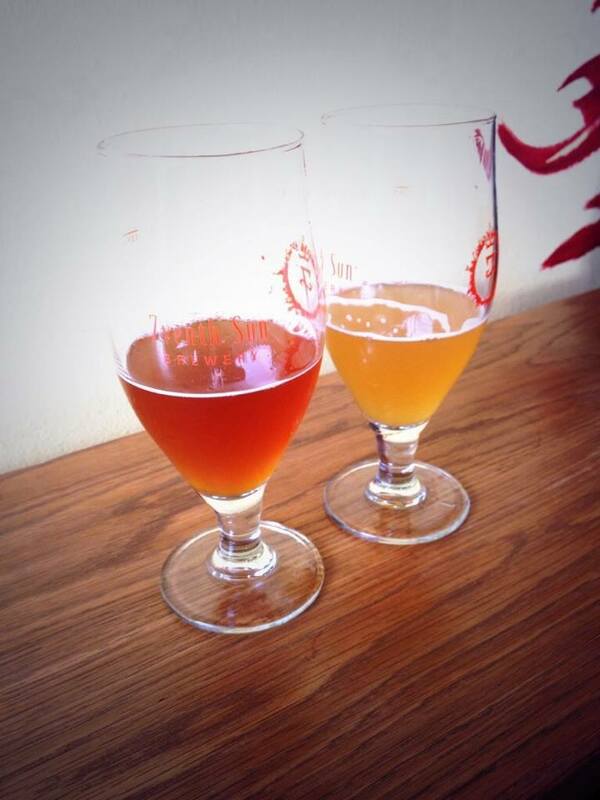 Moderately sweet at first before the hops take over. Definitely getting the flavors associated with Cascade and Citra hops, there is nice a underlying pine with Cascade earthiness and some Citra citrus (mostly orange). 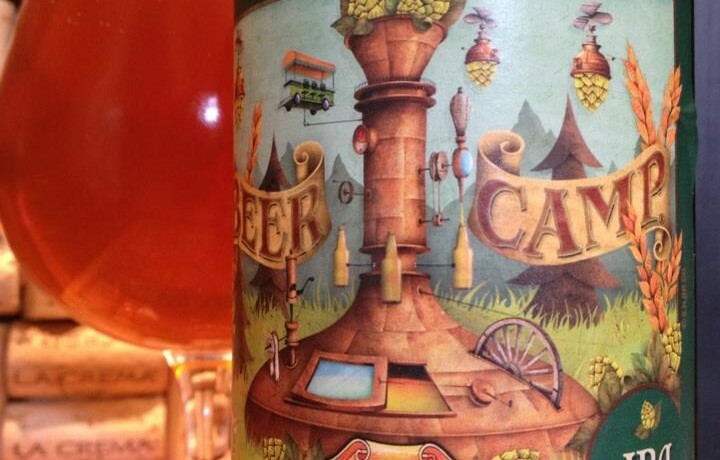 Behind it all is the classic spicy Sierra Nevada flavor, but it’s on the mild side. 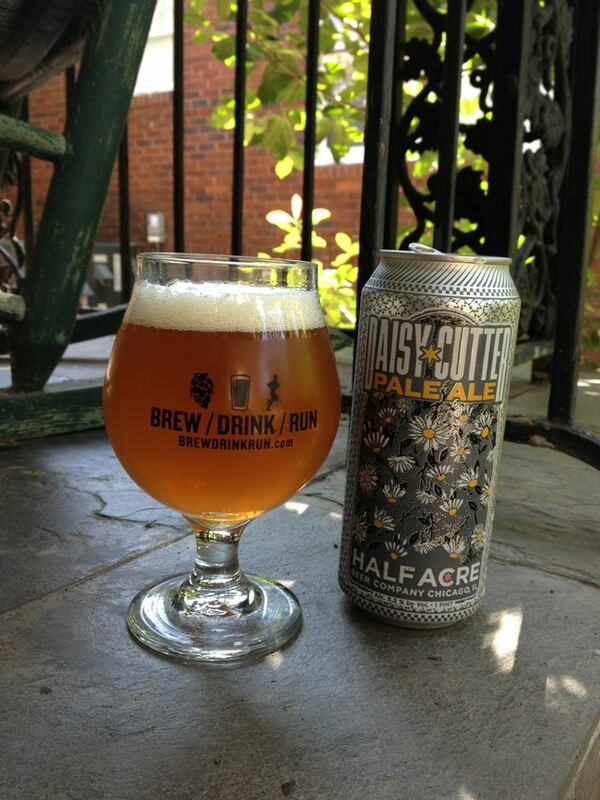 This is neither too bitter nor sweet… lots of drinkability. I’m going to really enjoy the other three bottle of this.